If you’re in Mineral Point today and looking for a lunch option, head over to the fairgrounds for the Second Annual Wisconsin Grilled Cheese Championship! 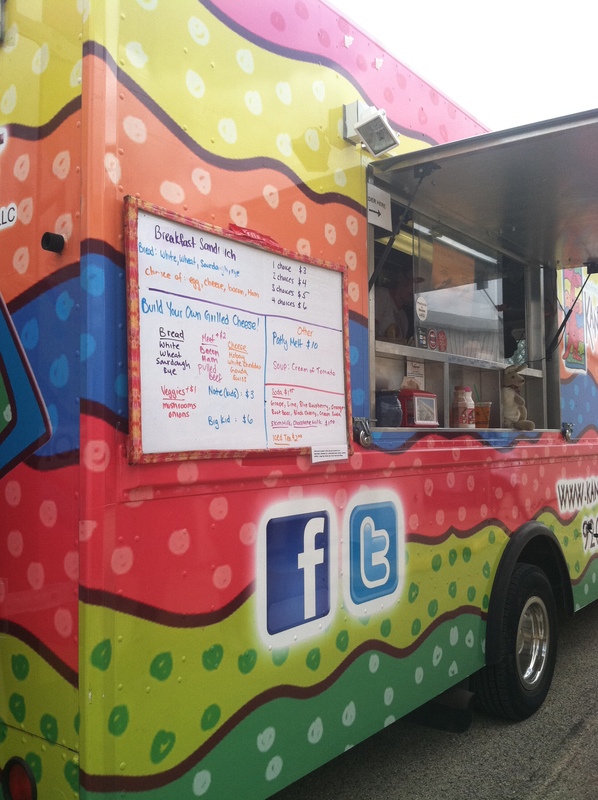 There are several food trucks offering grilled cheese options. Plus, there is free cheese at many of the booths (that’s right, FREE CHEESE), live music, beer, and the human drama of an annual grilled cheese competition. 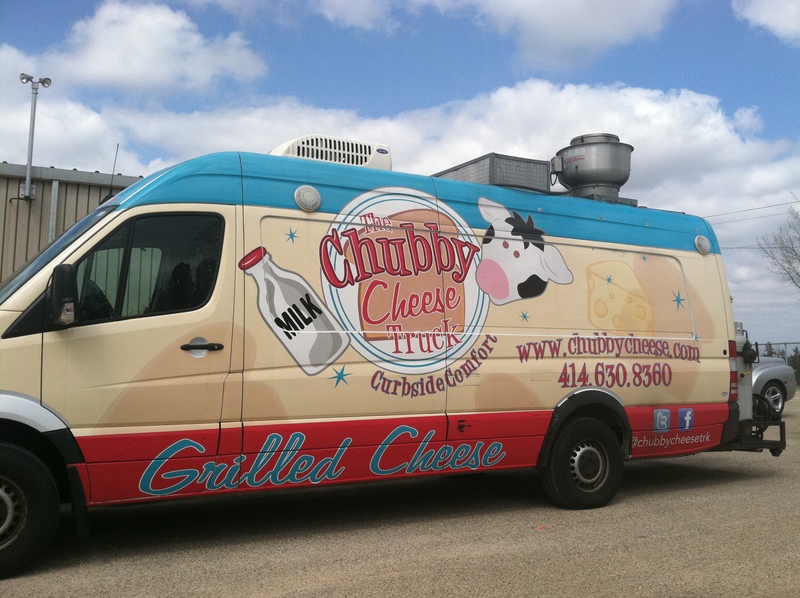 At 3pm everyone is invited to participate in a “Cheesy” Harlem Shake out by the food trucks, so wear your cow outfit or a cheesehead, or just come as you are. If you’re not familiar with the Harlem Shake, it’s a YouTube craze. Google it and you’ll see a bizilion examples. Thousands of Harlem Shake videos are uploaded to YouTube daily. If you’re looking for fun and some lunch head down to the fairgrounds today. Go right now. This entry was posted in Entertainment, Family, Food and tagged Grilled Cheese Championship, Mineral Point, Wisconsin. Bookmark the permalink.